We strive to grow true Leaders at every level, who inspire others with their integrity, energy and enthusiasm. Our commitment to honest and Ethical Behaviour is paramount. 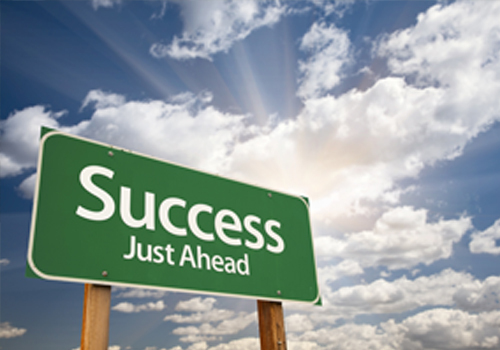 It’s not just about results, but how those results are achieved. 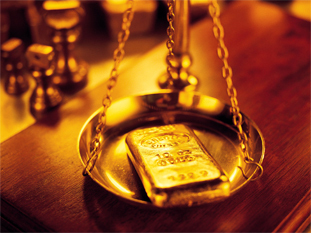 The Amin Bawany group has a strong commitment to community welfare and has set up a number of charitable trusts and institutions in several countries. With education so high on the priority list, the group has built and subsidized many schools. We believe in providing quality products and services, to add value in the life of millions of families worldwide; with a sense of responsibility to create a better tomorrow for the community we operate in. 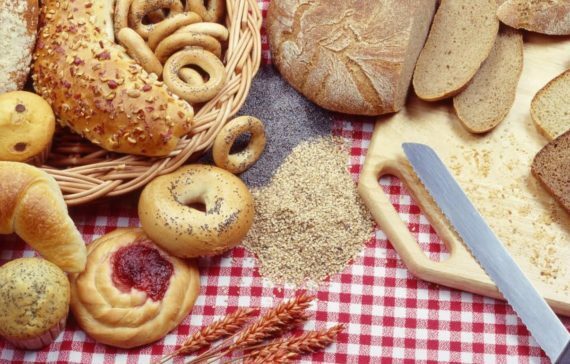 Uni-Food Industries Ltd is a newly established FMCG company manufacturing bakery products. 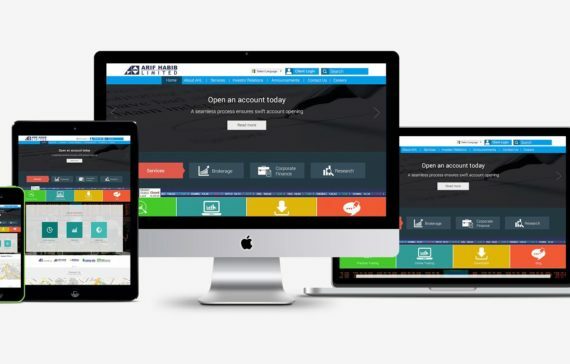 A full service digital marketing agency that harnesses the power of inbound marketing to create digital presence and improve ROI for its clients. 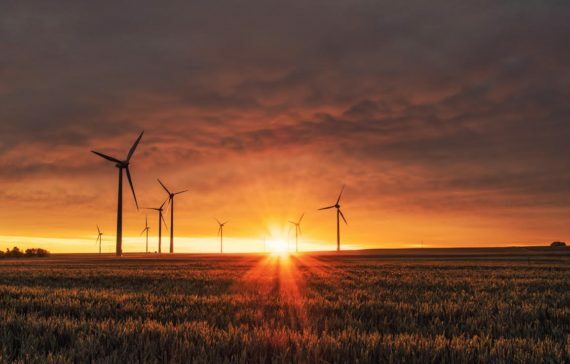 A renewable wind energy project. A bagasse based cogeneration power plant. 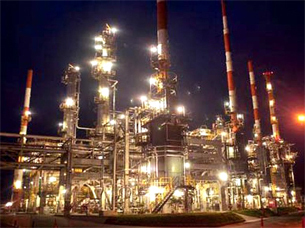 As a multipurpose and milti-dimensional platform, BF Modaraba was established in 1989 and is now listed on all the Stock Exchanges of Pakistan. With the honoured position of being the oldest insurance company in Pakistan, Reliance Insurance Company Ltd has been in operation since 1981. 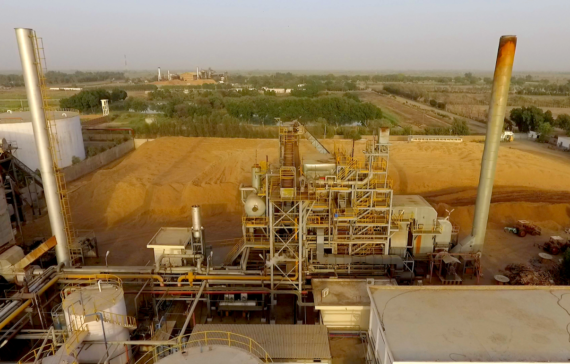 Unicol Ltd is a joint venture distillery project that was created by bringing together Faran Sugar Mills, Mehran Sugar Mills and Mirpurkhas Sugar Mills. 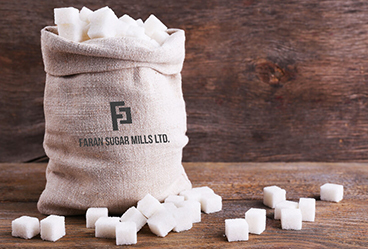 Operating since 1981, Faran Sugar Mills Ltd was set up to manufacture and sell white refined sugar.The mill is a state of the art industrial facility. An enterprising young man named Ahmed Ebrahim Bawany left his hometown in Kathiawar, India with not much capital but very big dreams. He landed in Rangoon, Burma, without knowing that he was about to make a mark in the history of industrialization in Asia. Ahmed’s younger brother Abdul Latif Ebrahim joined him in Rangoon, Burma who was earlier trading in textile and hosiery. The two brothers established a partnership by the name of Ahmed Ebrahim Brothers. 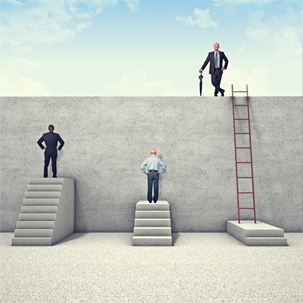 With extensive hard work and a clear vision of success, they propelled the company to rapid growth. Soon, associate offices spread across Burma and into parts of India. 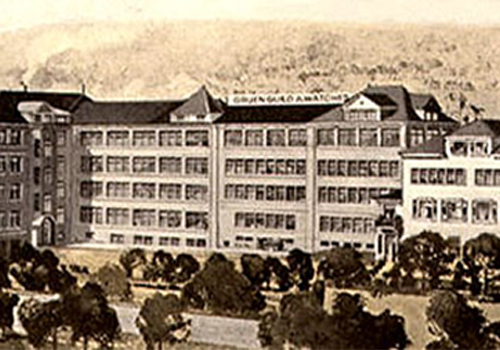 With the strength of a flourishing business behind them, the two brothers rapidly worked towards setting up Ahmed Violin Hosiery Works (Burma) Ltd., which quickly became the largest hosiery factory in Asia. 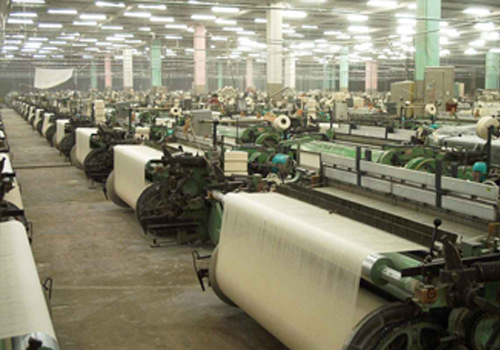 Located in a suburb of Rangoon, the new factory began exporting hosiery to every corner of India and China, making its name as the hallmark in quality and durability. During the war, Burma became the center of Japanese hostilities. Hence, the brothers decided to go back to their home state of Kathiawar in India. Joint stock companies in ceramics, salt, tanning and hosiery were set up. Of these, Kathiawar Industries, Dilawar Syndicate and the Bawany Hosiery Works become the most successful and well-known. 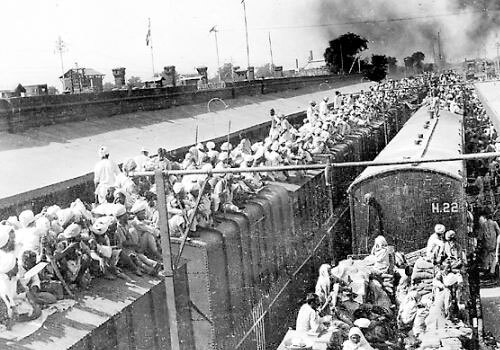 After partition, the two brothers dreamt of playing a part in the industrial growth of the newly born nation of Pakistan. 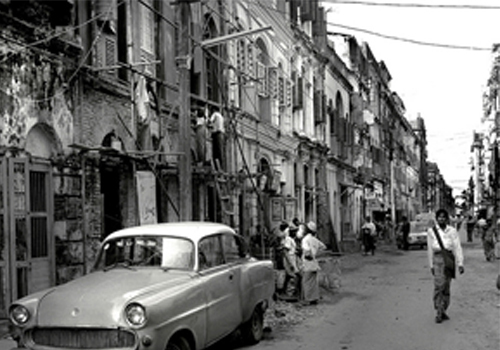 Ahmed Brothers Ltd was transferred from Bombay to Karachi to act as the parent body of the Bawany group of companies headed by the younger brother Abdul Latif Ebrahim. In the interim, Ahmed Ebrahim stayed back to manage the companies in Burma, he sent his sons to Pakistan with his younger brother. The first major industrial enterprise established in Pakistan was Bawany Violin Textile Mill Ltd under the Chairmanship of Abdul Latif Bawany. Abundant with man-power of his seven sons and a remarkable history of success, Ahmed Ebrahim availed the opportunity to establish more industrial units; first in Pakistan (formerly West Pakistan) and later in Bangladesh (formerly East Pakistan). More than 15 industrial units were established and successfully managed by sons of Ahmed Ebrahim Bawany after the death of their father and uncle. Mohammad Amin Bawany, the fifth son of Ahmed Ebrahim managed most of the industrial units in Pakistan to set an example for a triumphant business paradigm. The distinguished business group disintegrated with mutual consent of the family, giving birth to Amin Bawany Group of Companies – headed by Mohammad Amin Bawany. Under his leadership, the group saw new heights of advanced industrial success. Today with its ethics and core values rooted deep enough, Amin Bawany Group stands tall with branches widespread all over Pakistan and abroad. 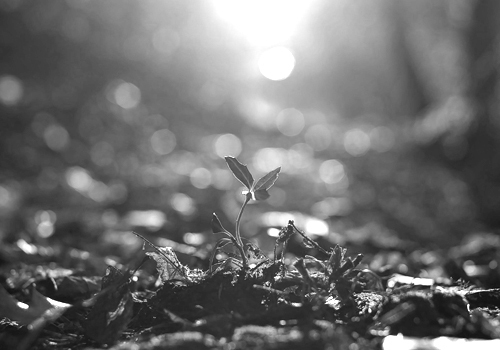 The small seed once laid back in 1897, has now achieved big dreams. 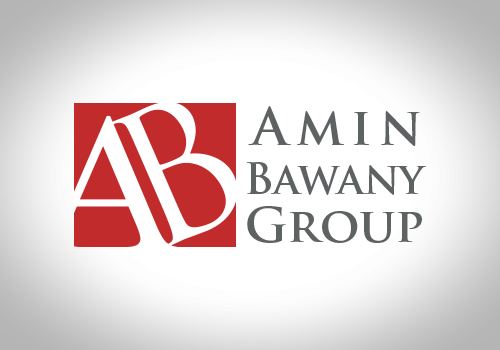 In the 21st Century, the next generation at Amin Bawany Group, now has a long way to go. 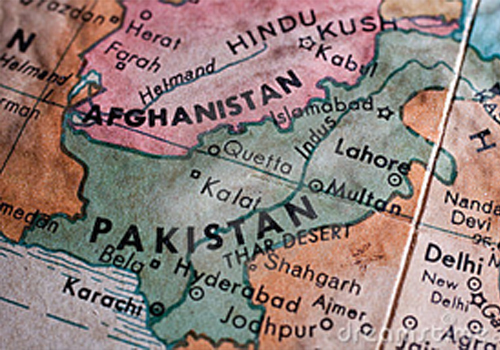 We aim to be known as active partners in the economic prosperity and industrial progress of Pakistan. 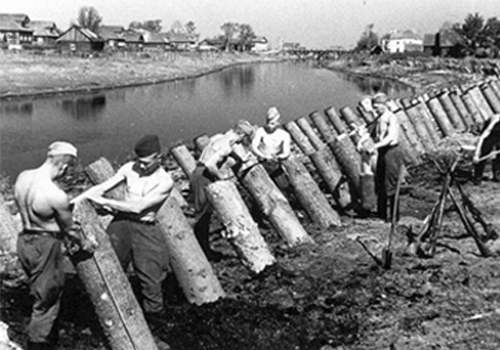 Our strengths come from over a century of hard work and dedication. With this commitment to progress behind us, we can only look forward to more growth and success. 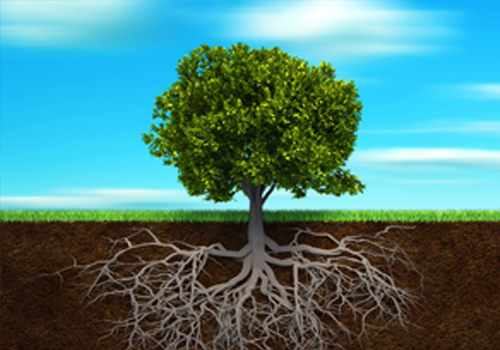 How does our vision translate to practice? See the magic up close here.